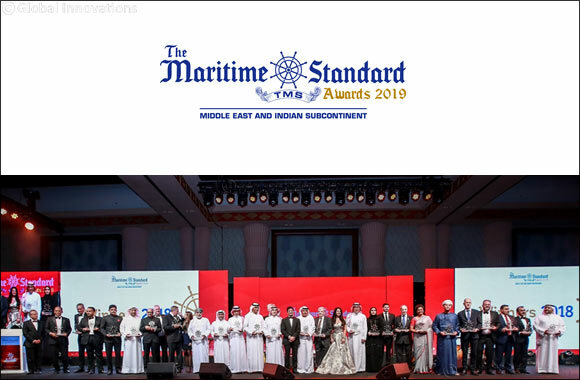 Dubai, UAE, April 07, 2019: Dubai-based publisher and events organiser, The Maritime Standard, has officially launched the Maritime Standard Awards 2019. The company has confirmed they will be held at The Atlantis, the Palm Dubai, on Monday, 21st October. This is the sixth time in a row that this famous and iconic venue has been chosen to stage the Awards, reflecting the high calibre and quality of the event.